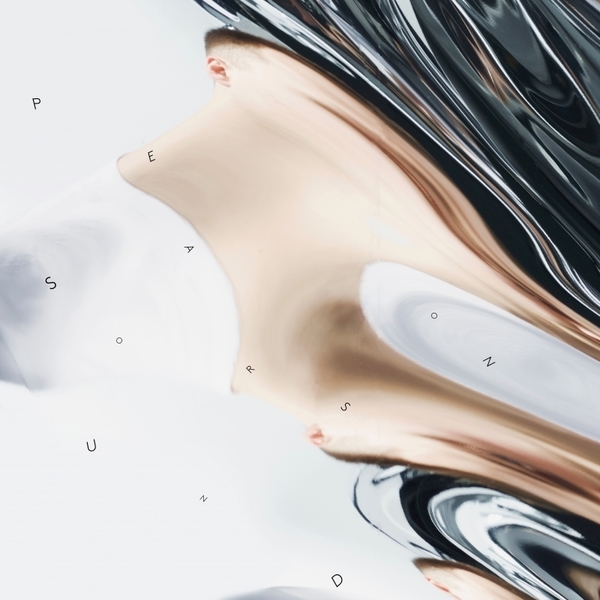 Pearson sound has the honour of releasing Hessle Audio's 1st solo artist album with his adroit and concise self-titled opus. 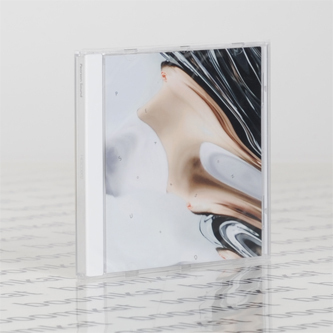 It arrives 7 years since his earliest transmission, 'Blimey' [HES005] as Ramadanman, in which time he's carved a distinct niche between the sub-strata of UK techno, dubstep and electronica, building one of the most distinguished catalogues in modern dance music - including high profile remixes for Radiohead and Disclosure. Clearly inspired by the 'floor but not beholden to it, 'Pearson Sound' gives him wriggle room for experimentation; space to pursue those wayward ideas that have cropped up more regularly in recent aces like the 'REM' 12" or 'Raindrops' 7". It's a succinct LP statement, stripped to the bare bones and focussed on fleshly raw production values, as with the bruising bass of opener 'Asphalt Sparkle', but with flashes of luminous brilliance that cut thru the murk and ligament, as with scything synthline in 'Glass Eye', or the deliquescent glint and strobing figures of big highlight, 'Swill', or the twysted rave poltergeist in 'Headless'. Ultimately though, it's all about a very UK style of ruffness and sweetness, laced with a mutant crankiness that pushes the right buttons.